Join WeWork as we bring together partners and influencers in the different pillars of Philadelphia culture to produce content curated events and conversations around the Future of Philly. Each themed month will include a large event that is produced in partnership with a local organization and be open to the Philadelphia community. Below you will find pages for the upcoming events filled with additional information and access to RSVP. 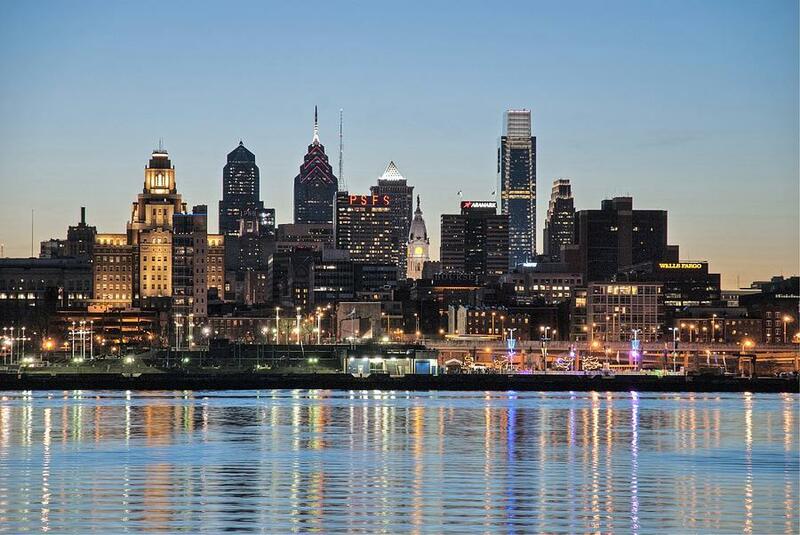 We hope to have you part of the conversation on the Future of Philly!